Retargeting or Remarketing are known to be one of the most profitable online advertising strategies. 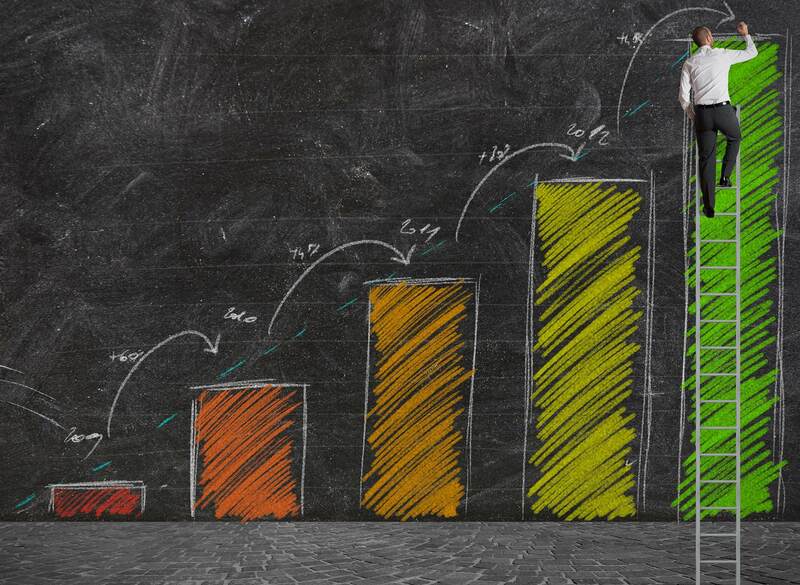 In order to get the most out of these campaigns, they need regular optimization as well as a scalable setup so they can proactively speed up business growth instead of reactively keep up with your current growth. 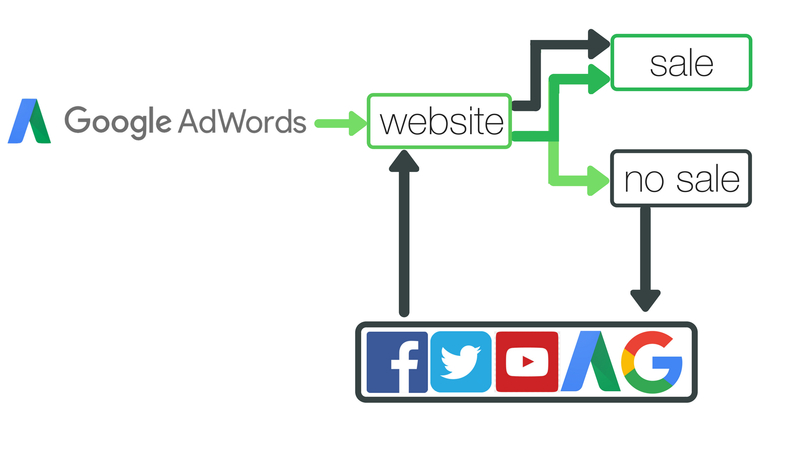 We offer cross-channel remarketing and retargeting for the following channels either integrated or individually, for Google AdWords, Facebook and Twitter. ​Remarketing is crucial to a successful campaign. Consumers can be indecisive and forgetful, so it is our job to remind them about a product or service and make sure they convert. Cross-Channel Remarketing is a great tool to re-target the consumers that didn’t initially convert, so they can be reached through multiple platforms. Remarketing campaigns can be very successful at getting consumers who didn’t convert, to go back to your website and become a customer. Here is an example of a Google AdWords remarketing campaign of a financial company that wanted to increase sales and received almost 300 converted clicks with a click conversion rate well over 1%.